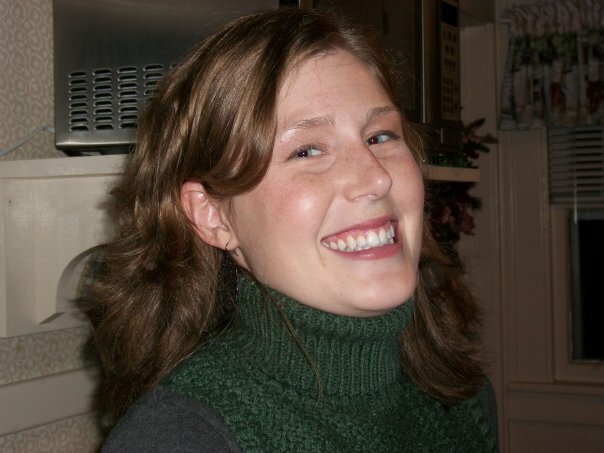 Welcome to Meghann Meeusen’s Teaching & Research Webpage! Meghann Meeusen is a faculty specialist in children’s and adolescent literature at Western Michigan University in Kalamazoo, Michigan. She earned her PhD from Illinois State University, and her current research explores ideology and binary patterns in film adaptations of children’s texts. She also has broader research interests in adaptation studies, children’s visual culture, gender studies in YA fantasy, and cultural-historical activity theory. Meghann’s work teaching children’s and adolescent literature centers around a desire to continually develop innovative pedagogy approaches that focus on the contextual nature of literature, as well as how individuals can become stronger critical thinkers through reading and research. In great part, this means studying the ways that those who write for children and teens infuse ideology into their texts, as well as tracking trends and identifying patterns across a range of historical and contemporary works for children and teens. She has also published on young adult dystopia, children’s adapted comics, and critical approaches to YA fantasy, and she currently acts as a liaison to develop children’s literature coursework for education students. You can reach Meghann by email at meghann.meeusen@wmich.edu.